It has been over a year since the collective agreement expired for Weyburn city workers, members of CUPE 90. The current round of negotiations marks the first time that the City of Weyburn, Saskatchewan has contracted an out-of-town consultant to represent the employer at the bargaining table, and little progress has been made after seven meetings. “Things have never taken this long in the past,” says CUPE 90 Acting President Sherri Blackburn, representing Weyburn’s 87 city workers. However, Blackburn is hopeful that the presence of new Acting City Manager Matthew Warren on the employer side of the table will set a different tone and open the way to a fair deal. 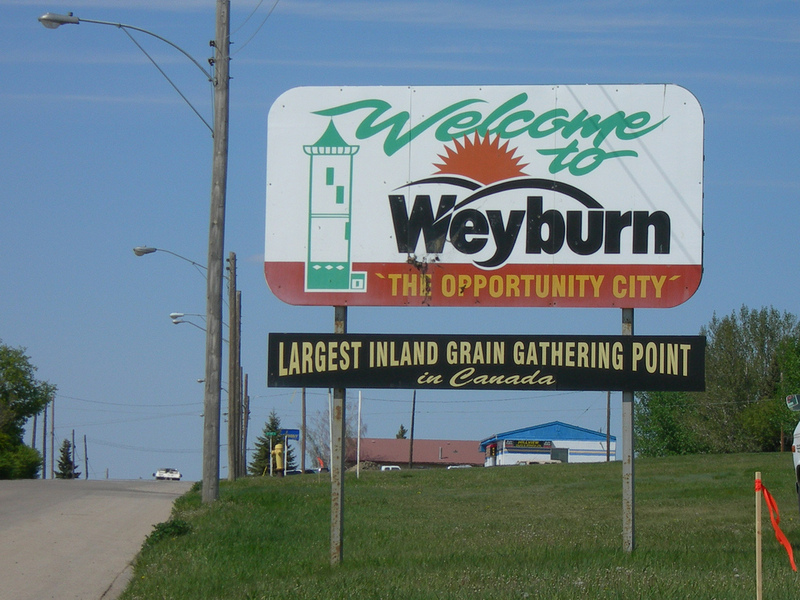 Throughout negotiations, the City of Weyburn has asked for concessions, including changes to hours of work and sick leave that would have a negative impact on workers and their families. The Union last met with the City on February 15 and returns to the bargaining table for the eighth time on April 18 and 19. No further bargaining dates have been set at this time.